Many teenagers minimize the dangers associated with texting and driving. Teenagers as a whole differentiate between texting and driving behaviors – they are much less prone to recognize the dangers of texting while stopped at a red light or glancing at their phone while driving. 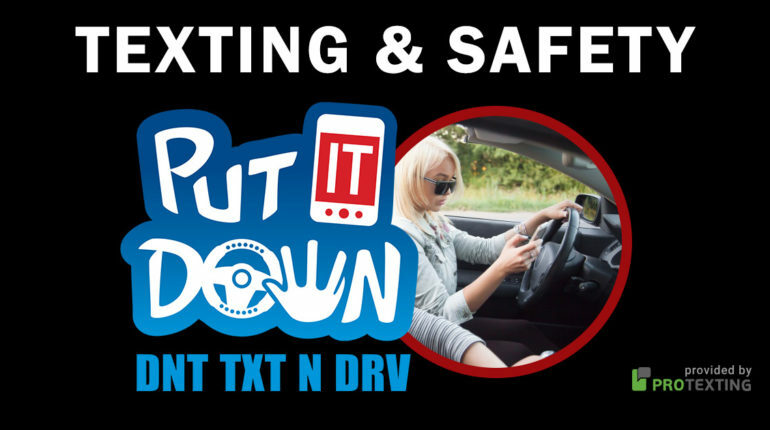 Teens uniformly know that texting while driving is dangerous (97% say it is dangerous, including 75% who say it is very dangerous). However, only 70% of teens say that texting while stopped at a red light is dangerous, with only 33% saying it’s very dangerous. Adults are bad role models for teens. According to Pew Research, Adults are just as likely as teens to have texted while driving and are substantially more likely to have talked on the phone while driving. In addition, 49% of adults say they have been passengers in a car when the driver was sending or reading text messages on their cell phone. Overall, 44% of adults say they have been passengers of drivers who used the cell phone in a way that put themselves or others in danger. Beyond driving, some cell-toting pedestrians get so distracted while talking or texting that they have physically bumped into another person or an object. National Safety Council estimates 1.6 million crashes caused by cell phone use and texting . 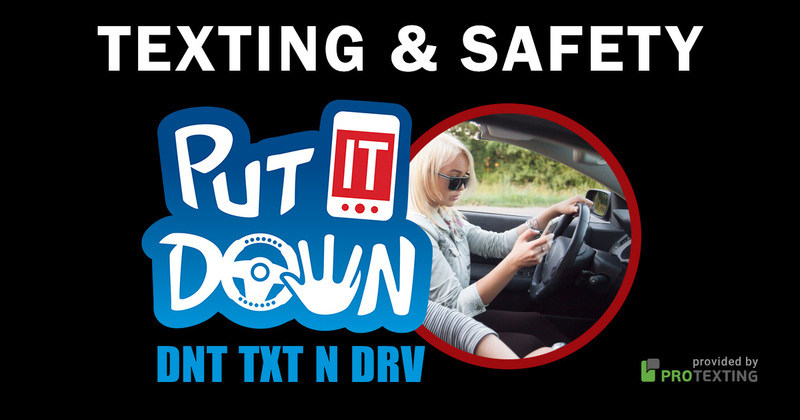 More than one-fourth of all traffic crashes are due to people who are using their cell phones for conversations and 100,000 additional crashes are caused by people who are texting. All of these facts are something for you to think about. There is never any excuse to text while you are at the wheel of a car. Don’t do it!! –Kalin J.